I was a bet between friends. A friend of Eugene's was hitting on me for weeks when I was working in the mall. Eugene asked his friend, why haven't you asked her out. He replied "she wont go out with me". Eugene said I bet if you asked her she would. It's easy...I'll ask her out and she will go out with me. I was a sucker, Eugene asked me and I said yes! We were together ever since! What did you love most about your spouse? I loved his laugh. He would start laughing and he would make everyone around him laugh. What do you miss most about your spouse? 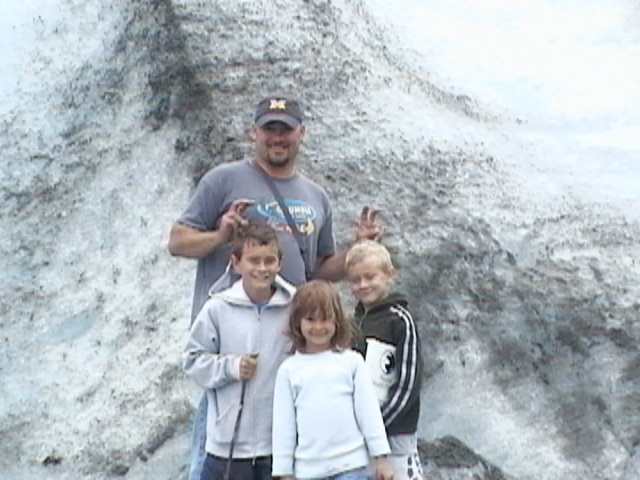 I miss everything, he was a wonderful father to our children. I guess I miss that most. Seeing how he would interact with our kids! He was an amazing dad. What did your spouse bring to your family? He was great at letting me think I was in charge but really he was. He kept us tight. We was the glue that held us together. What was your spouse most passionate about? His family and friends. Then baseball. My uncle was one of the best people I was blessed to ever know. 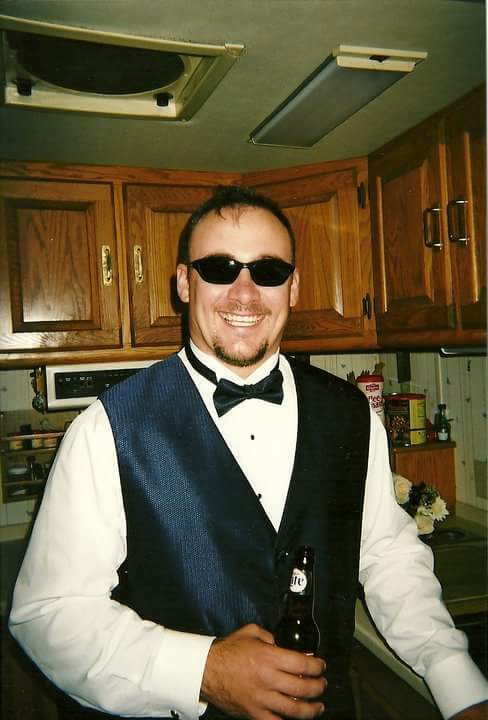 He was always the life of the party and a ton of fun. Even though we did not get to see him a lot because we lived far apart, he always made me feel like one of his kids when we did get to be together. Even though we lost him way too soon I'm very blessed to have had the time I did with him. I know that he is watching over all of us. I remember him most for his love of Our Country. 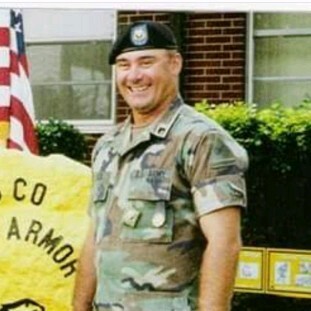 He was so proud to defend our freedoms that we just take for granted. 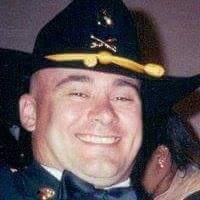 He was a wonderful husband to my cousin Missy, a devoted son in law but more than anything a wonderful father and role model to his children. For a long time there were four little girls in the family. My mother had two girls and her brother had two girls. One day, surprise! A little boy showed up. This little boy named Eugene Henry Eli Alex. The family loved him and of course why wouldn’t anyone....the only boy. Spoiled of course. The four girls would tease him and try to get him in trouble but he always knew how to pay them back. There are many stories to share about Eugene. He grew up with good values and good family. As he grew into a man, he continued those values. He loved his family very much and they loved him back. He will forever be missed. Love you Eugene. You are always in my heart. SSG Alex was one of my Troopers in Iraq. I define him as a resilient and determined Soldier who even in the face of a significant amount of adversity always kept moving forward never resigning himself to any level of self-pity. 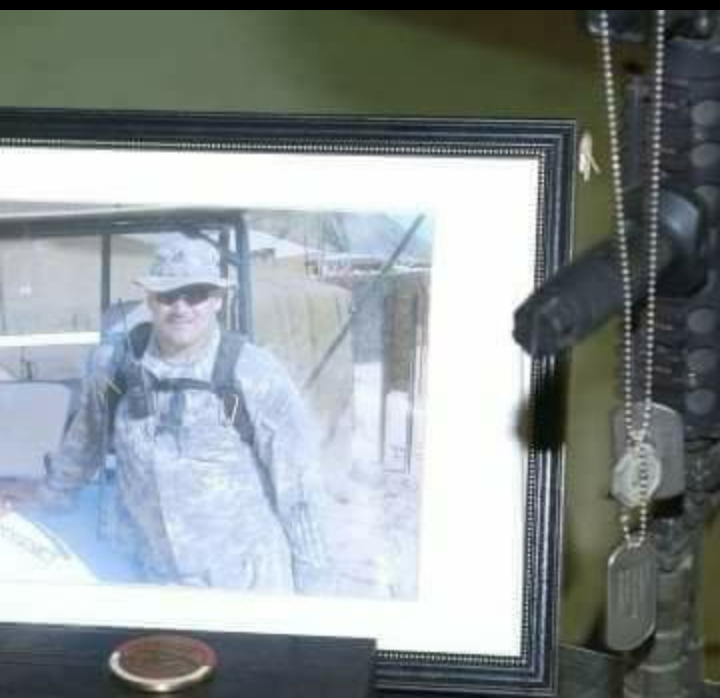 SSG Alex was recovering from the effects of an IED explosion and as a result he worked within our Forward Operating Base assisting in maintaining and improving the bases infrastructure. This was the plan that was in place until we finished our tour and returned home. However, we were extended and mobilized to Baghdad to provide security for the handover between the outgoing and incoming Division commands and had already sent some troops home only to recall them back to theater. In the face of this Eugene came into my office and said he wanted to go back to a line troop as he knew the challenges we were about to be faced with, and he felt that he needed to do more and he needed to get back to leading Soldiers. His request was granted and he led with courage and fortitude right up until the day he was mortally wounded. It was my honor to have served with him and many others like him. Eugene was a man that I considered no only a great friend but also my brother, in every sense of the word. He was a man who would give you advice when you needed it and would also take you under his wing, even if you didn’t know you needed it. He had a knack for knowing when you needed to talk and would always make time for you. The day he died our world lost a great man. We loved him but God loved him more and brought him home. What can I say? Truth is what can’t I say about my uncle. He was a great man, husband, father, brother, and uncle. Though I was young when we lost him, He held a spot very dear to us in our hearts. He has always been a person that I have looked up to and will always be my hero. Always had a contagious smile. You couldn’t help but want to be around him! Not a day goes by that I’m not thinking that he’s watching over me. Helps me get through my hard days. I miss him very much and love him even more for the sacrifices he made! I met Eugene through his wife Melissa. Eugene and I clicked instantly. He was like the brother I never had. We could joke and laugh together like no other, but when you were around Eugene it was hard not to laugh. His smile was infectious! He was always willing to be an ear to listen or a shoulder to cry on. 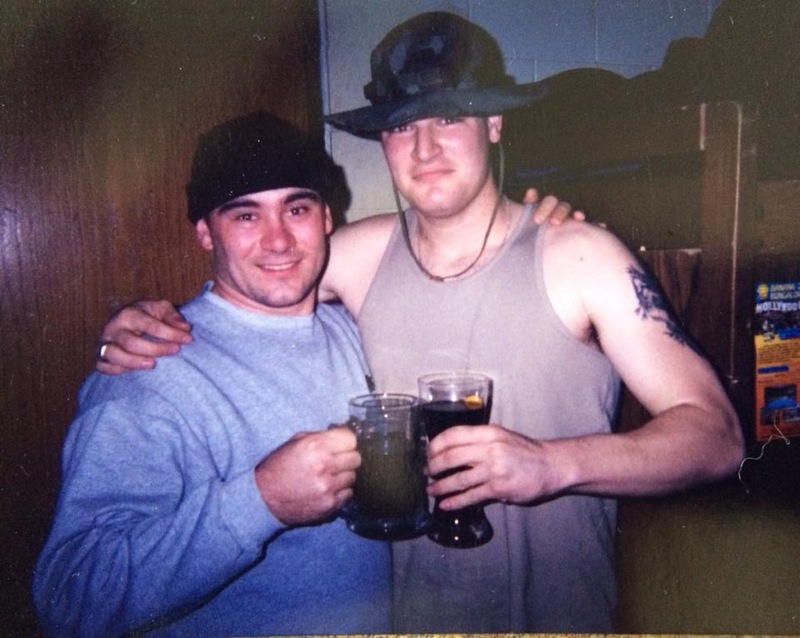 He was always helping someone, which I suppose is why he kept choosing to stay in the Army and volunteer to deploy. He had men to take care of. Thanks to Eugene, Melissa and I became close friends, 20+ years and counting. He gave me a family that I would not trade for the world. He brought three beautiful children into this world and adored his wife Melissa. Everything he did, every sacrifice he made, he did to support his family. 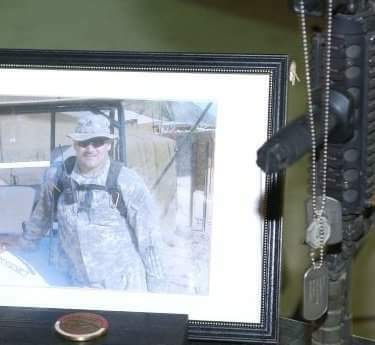 Not only his wife and children but his military family also. I am forever grateful for everything he has gave me and done for our country. He will always be a part of our family and in our hearts. SSG Eugene Alex came to C Troop after we were extended in Iraq during the summer of 2006. He was wounded at some point earlier during the tour and had been working in the Squadron Operations Center - a relatively safe job on the base answering radios and keeping track of what was going on. But Eugene wanted to get back into the fight. And our job was to go out everyday looking for bad guys. I didn't know much about Eugene before he was in the Troop but I knew he was dedicated to his profession. He said, "Send me." And that means a lot. I was there that day. He was overwatching Soldiers on the ground who searching for the enemy. SSG Alex was manning a machinegun on his Stryker looking out for others. 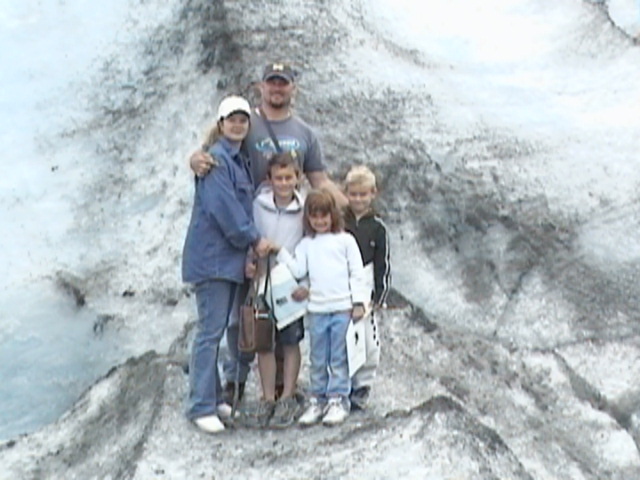 Our last summer as a family, summer of 2005. Standing on Exit Glacier in Alaska.